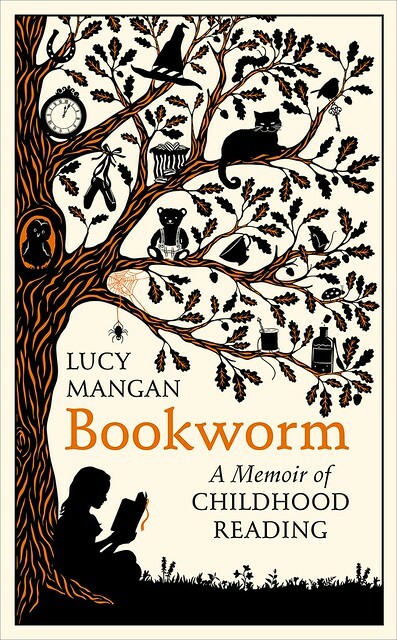 This entry was posted in Authors, Blogs, Books, Bookshops, Education, Fairy tales, Harry Potter, History, Horror, Humour, Jacqueline Wilson, Meg Rosoff, Picture book, Poetry, Reading, Reference, Review, Writing and tagged Lucy Mangan. Bookmark the permalink. I think you write just as well as Lucy. You got your own style. Stick to it! No, I was hoping for a miracle.